Paul A. Eschmann is a Partner in the New York City office. Mr. Eschmann has over 17 years experience in the insurance defense field defending various owners, contractors, manufacturers and national supermarket, restaurant and retail chains against high exposure personal injury and property damage lawsuits, including construction accidents, construction defect matters, asbestos and lead poisoning. Over his career, Mr. Eschmann has handled numerous matters in both State and Federal Courts from inception through trial. 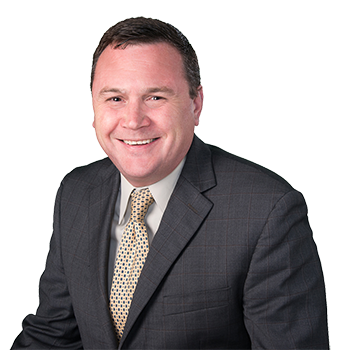 He has lectured on various topics ranging from the New York Labor Law to premises liability.